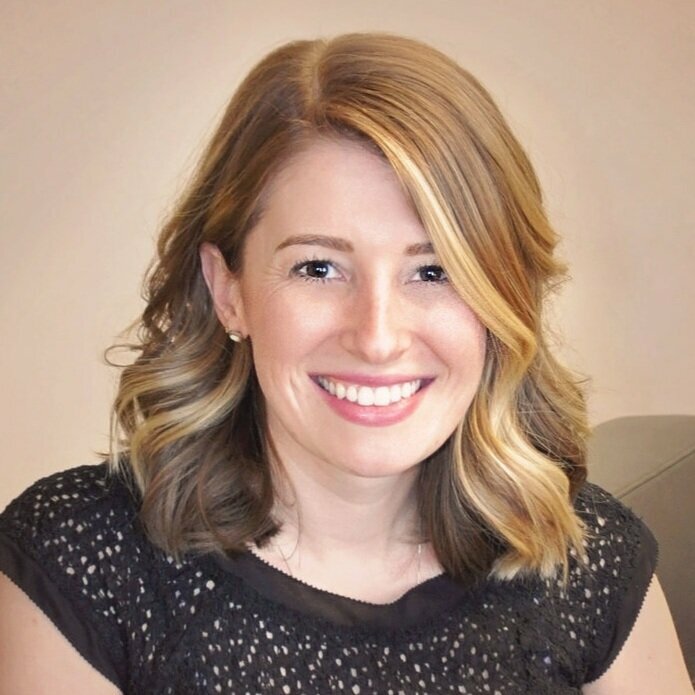 Katelyn is a Limited Licensed Psychologist who completed her Master’s degree in Clinical Behavioral Psychology at Eastern Michigan University. She utilizes a variety of evidence-based Behavioral and Cognitive-Behavioral Treatments for children, adolescents, and teens. Katelyn is particularly passionate about treating children and adolescents with anxiety disorders and regularly assists children and families dealing with depression concerns as well as disruptive behaviors. Katelyn emphasizes collaborative care and frequently works in partnership with parents and schools to best assist clients and to promote growth. She provides psychoeducational assessments to evaluate for concerns such as ADHD and learning disorders and functional behavioral assessments (FBAs) to determine what facilitates problematic behaviors so that interventions can be tailored to the child and his/her environment. Since joining Thriving Mindsin 2013, Katelyn has worked extensively with children with Selective Mutism and Social Anxiety. In addition to therapy and assessments, Katelyn leads seminars for professionals and parents regarding Selective Mutism and other topics (e.g., effective use of time-out, potty-training, and challenging behaviors at bedtime) and she is the Assistant Director for Confident Kids Camp, an intensive week-long treatment program for children with Selective Mutism.